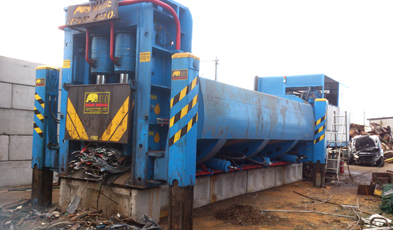 Decades of experience from Spain-based Imabe. 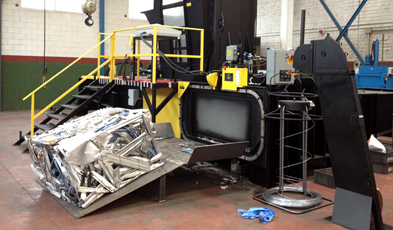 Imabe have over 40 years of manufacturing experience and possess the ISO 9001 accreditation and CE safety guaranteed. 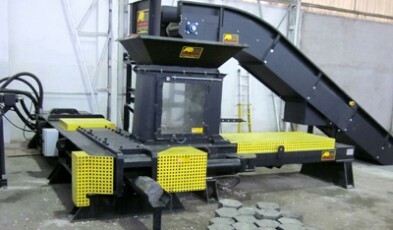 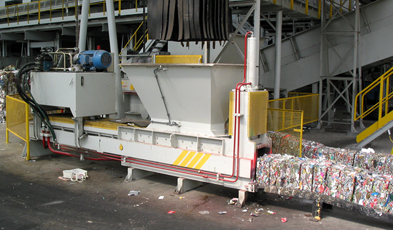 From their headquarters just outside of Madrid, Spain, they design, develop and manufacture a wide range of equipment for numerous applications in the recycling industry. 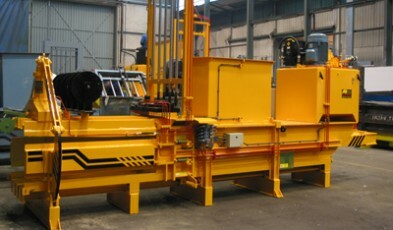 Specialising in balers, briquetting presses, shredders and conveyors, Imabe are able to provide turnkey solutions to suit your needs. 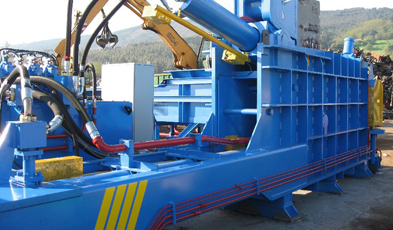 Imabe are able to accept samples of your feedstock with prior arrangement in order to produce test samples of process material. 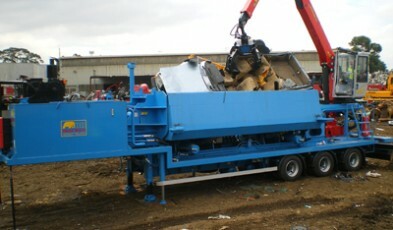 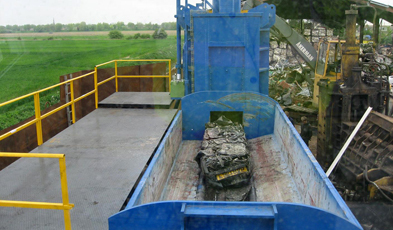 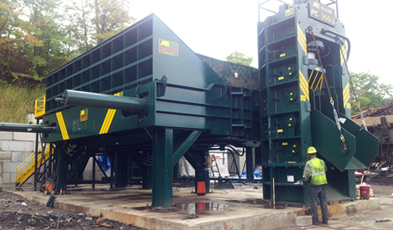 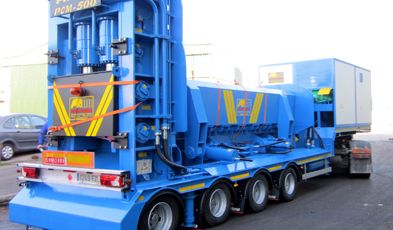 PRM Waste Systems can provide Imabe equipment such as the Briquetting Press, Fully Automatic Channel Balers, Car Shear Balers, and Twin & Tripple Ram Balers.